The Tile Association’s nominated charity is Children Today. Helping disabled young people up to the age of 25 years old, Children Today believe that the provision of specialised equipment (from sports wheelchairs to specialised trikes and sensory equipment) has a direct and immediate impact on a child’s quality of life and independence, and is vital in helping them to overcome obstacles and achieve their potential. They help children like Sam, a very determined and happy five year old with cerebral palsy which affects his left side. 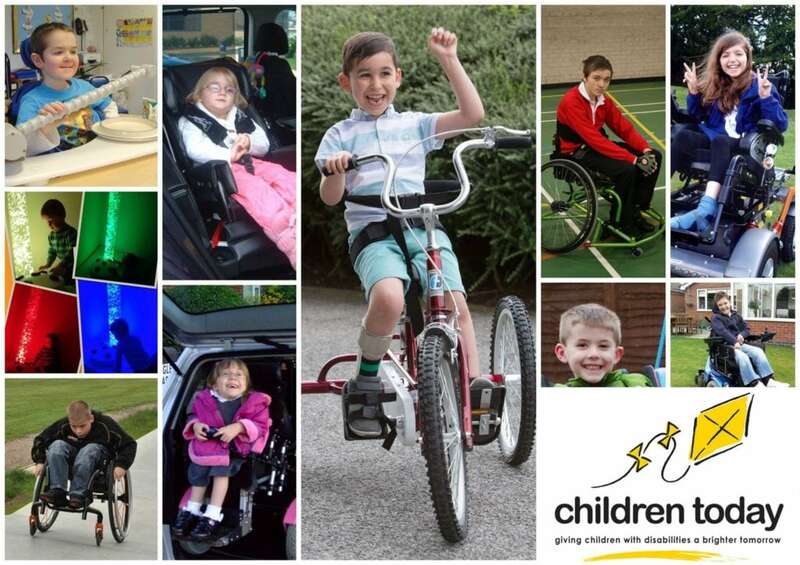 They have helped fund a new specialised trike for Sam which means that he can independently take part in bike rides to the park with his family but at the same time it strengthens his muscles and is helping to improve his co-ordination. Since 2010 the TTA Awards Dinners have raised over £25,000 for this worthwhile cause. The money raised has helped improve the children’s lives and that of their families.